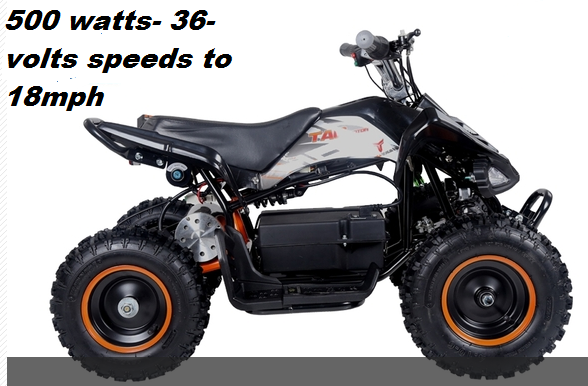 OFF ROAD: ATV'S, UTV'S, BUGGIES, GO CARTS AND DIRT BIKES offer 3 MONTHS PARTS, 6 MONTHS ENGINE WARRANTY, KartQuest.com will supply new or rebuilt replacement parts in exchange for defective parts for a period of 3(three) months, as well defective engines for a period of 6(six) months from the date of purchase at no charge. HANDLING OF WARRANTY CLAIMS: FOR PARTS: All Parts warranty issues must be processed through KartQuest.com or if directed by the manufacturer. You must produce a copy of your original invoice showing the model number, vehicle identification number and date of purchase on the invoice, as well as a copy of your Consumer Motor Vehicle Delivery Preparation and Inspection Form to warranty your product directly. All defective parts must be returned to KartQuest.com or the manufacturer as directed for inspection and verification of defect. 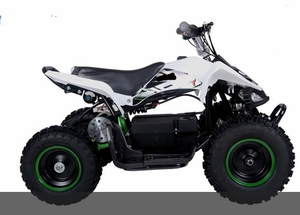 KartQuest.com reserves the right to decline any warranty claim based on the criteria listed in the COVERAGE AND LIMITATIONS portion of this warranty. FOR ENGINES: All Engine warranty issues must be processed through KartQuest.com or if directed through the manufacturer of the unit purchased. In ether case, after obtaining an RMA number from KartQuest.com, you will be provided with a return shipping label. The motor must be removed from the vehicle, safely packaged and shipped to our repair facility located at the address listed on the shipping label. 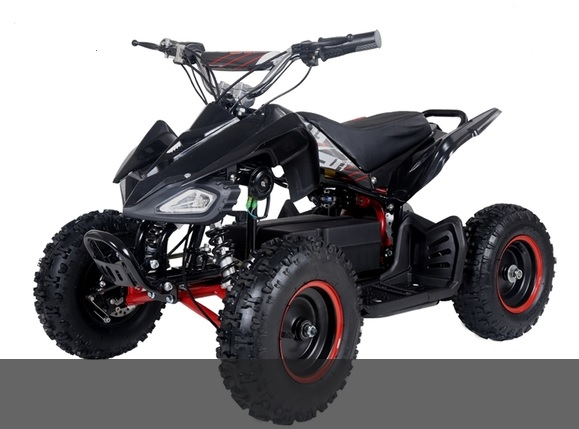 KartQuest.com or the manufacturer reserves the right to decline any warranty claim based on the criteria listed in the COVERAGE AND LIMITATIONS portion of this warranty. INITIAL PREP AND DELIVERY ISSUES Items not covered by the warranty above may be covered under the initial set up of the vehicle if reported to KartQuest.com by the professional who is assembling your vehicle as soon as the unit is uncrated. Please remember to inspect each unit, and to list any shipping damages you see to the outside of the box on the bill of lading, as well as take photos of the damage. Truck drivers can be pushy, but to insure proper reimbursement and a prompt resolution, all damages must be reported to KartQuest.com, as well as the shipping company upon delivery. In most cases the driver has the ability to contact their office and request a claim number for you on the spot. Contact your KartQuest.com sales rep for details. LABOR TO REPAIR OR REPLACE PARTS: KartQuest.com does not reimburse any labor cost. 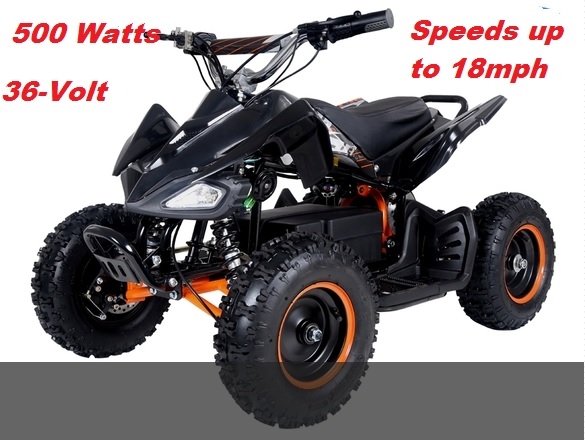 However KartQuest.com does provide free in house labor on defective motors and installation of defective parts that are still under their specified warranty period. KartQuest.com will not guarantee any delivery schedule. KartQuest.com is not responsible for shipping delays, as we are not the shipping company. KartQuest.com is not responsible for damages that may occur during shipping. KartQuest.com is not responsible for any extra cost incurred by the customer after the part has been shipped. KartQuest.com is not responsible for the costs of return shipping and these costs must be included with the initial part order if not under warranty. If shipping funds are not included, we will not ship the part. KartQuest.com is not responsible for any cancellation of order shipping costs. All costs that may arise due to order cancellation must be paid in full, and are not refundable. (Example: If product or parts have left the warehouse and you cancel the order, the shipping company will still charge freight, regardless of your cancellation. NO IMPLIED WARRANTIES OR AGREEMENTS: THERE ARE NO AGREEMENTS OR WARRANTIES, EXPRESSED OR IMPLIED INCLUDING WARRANTIES OF MERCHANTABILITY OR FITNESS FOR A PARTICULAR PURPOSE, OTHER THAN THOSE STATED IN THIS AGREEMENT. KartQuest.com SHALL NOT BE RESPONSIBLE FOR THE PAYMENT OF DAMAGES, OTHER THAN THE SUMS SPECIFIED IN THIS AGREEMENT AND LIMITED WARRANTY, FOR INCIDENTAL OR CONSEQUENTIAL LOSS OR DAMAGE ARISING FROM INJURY, LOSS OF USE, LOSS OF TIME, RENTAL VEHICLES, PROFITS, OR INCOME TO THE CUSTOMER AS A RESULT OF A FAILURE OF ANY COMPONENT OR PART. 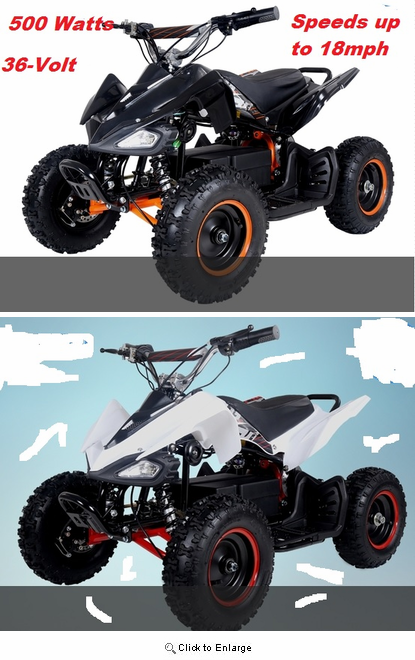 REPLACEMENT PARTS: KartQuest.com and/or the manufacturer reserve the right to inspect the defective part before replacing it. In some cases KartQuest.com will require the customer to send in the defective part for inspection before an exchange can be made. The inspection process averages 2-4 business days after its arrival to the designated inspection office. KartQuest.com and/or the manufacturer will decide if the part in question is defective or otherwise. 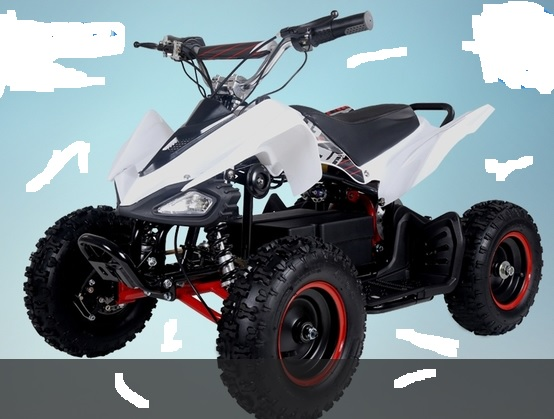 It is the responsibility of the buyer and/or end user, and not KartQuest.com, to ascertain, and obey, all applicable local, state, federal and international laws in regard to the possession, and use, of any item purchased from KartQuest.com. All equipment is sold subject to public law and any local, state or federal ordinances or international law. Buyers and end users must consult their local, state & county laws before ordering or purchasing products sold or distributed by KartQuest.com. By placing an order, the buyer represents that the products ordered will be used in a lawful manner and that he/she is of legal age. KartQuest.com will not be held liable for the misuse of any product purchased from us. Purchaser hereby certifies that He/She is over 18 years of age. Purchaser has carefully read the foregoing and acknowledges that purchaser understands and agrees to all of the above terms and conditions. Purchaser has had the opportunity to ask any and all questions regarding this agreement and the effect of the same. Purchaser is aware that by ordering and sending payments for any item(s), purchaser assumes all risks and waives and releases certain substantial rights that the purchaser may have or posses. Purchaser therefore releases all liability and waives any and all rights the purchaser may have in regards to purchases made of product directly or indirectly from KartQuest.com. All parts and engines sent in for exchange should have there assigned RMA number clearly listed on the outside of the package, and should be sent to KartQuest.com to the address to be provided on the RMA form.